The Expert Recruiter: The Executive Search - What it is ? The Executive Search - What it is ? The one business that is booming in India silently is the Executive Search . When CXOs want to move from one company to another or if new business ventures look out for CXOs for their company, Search firms are in action. The labour market in India is growing at a greater pace and this gives an opportunity for Search Firms to make good amount of money.The positions are generally not advertised and are closed by engaging Search Firms. Big players usually with their reputation and delivery capability take up these assignments. It's altogether a different ball game. What is Executive Search ? Executive search (informally headhunting) is the process of recruiting key talents to fill executive positions in organizations. Executive search may be performed by an organization's board of directors, by executives in the organization, or by an outside executive search organization. 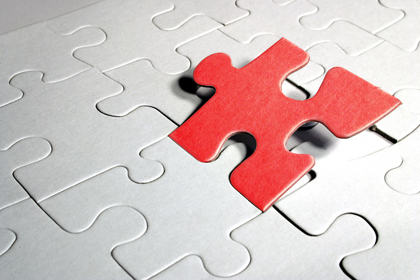 Why to Engage an Executive Search firm ? Executive search firms have good Network and reach which helps to work on the mandate They Maintain the highest level of confidentiality Have in depth market knowledge and can work at greater speed to successfully close the position Professional advisors for any complicated hiring issues Many new ventures don’t have brand value to project. 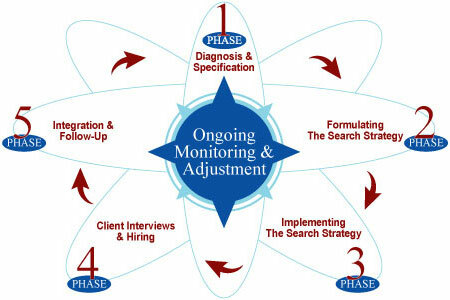 Executive Search firms help to bridge this gap. Outcome : Executive search Firms when engaged make the search easier and faster. A Recruiter's natural career path takes him to be part of this Executive search Market.